Who doesn't love Paris? If you wish to own an apartment full of French collectibles and a wardrobe with vintage Parisian pieces, then this tiny little clothing and home-dècor studio is where you need to visit. Nestled in Lane 6 of Koregaon Park, Playing With My Eyelashes is a one-stop destination for everything boho-chic. Conceptualised by Namrata Singh, This studio also customises decor stuff for your nook. Be it lanterns, mats, oven mitts, clothes, bedding, cushions, crockery, they make it all with finesse. How would you like to crash on a shabby-chic bed after a long working day? Sounds appealing, right? 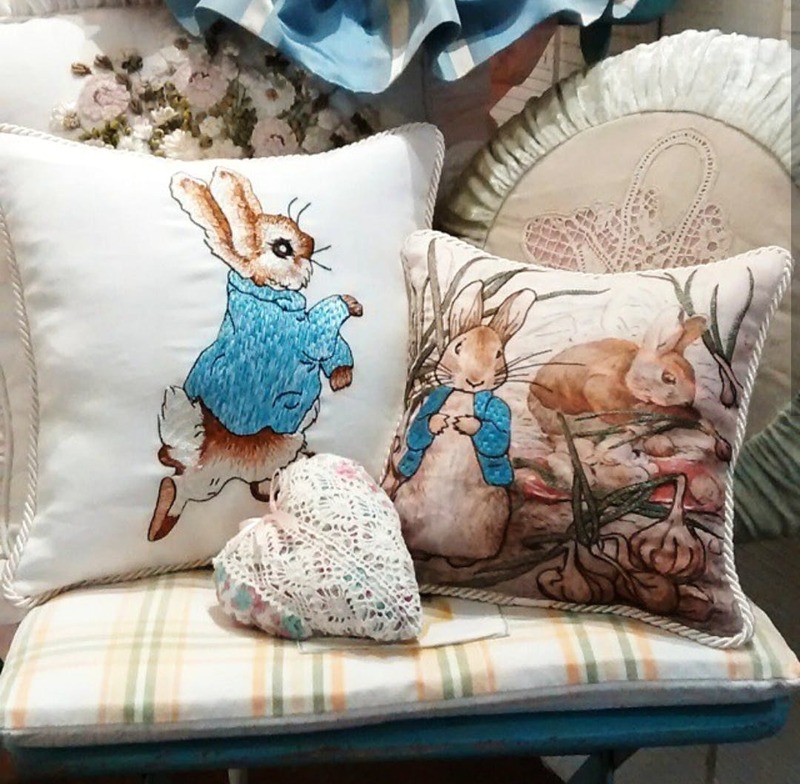 Find some amazing vintage pillow and cushion sets with all kinds of adorable prints and designs that will add a classy touch to your bed or sofa. Want to organise a tea-party or a dinner party? Your dinner table will no longer look boring with their quirky crockery pieces. Also, do check out their pretty English cake-stands. Talking about their sartorial collection, they have amazing beach dresses and flowy gowns that scream vacation goals. Apart from that, find cosy socks, gloves, winter caps and crochet tops that will add colour to your closet. We absolutely loved the French-style evening gowns which you can also get customised as per your size. Keep your eyes open for their stalls at various pop-ups and fleas. You can also look up their social-media handles for the new products in stock and even fix appointments to visit the studio. We assure that you will totally love the quirky merchandise and get a glimpse of mini Paris right here in Koregaon Park. You may find it difficult to spot the store as it is located inside an apartment.